Clubs are becoming more professional and better organised as they improve their performance and the service they provide for members. Some clubs are keen to recruit more members and expand while others simply want to consolidate. Whatever stage your club is at, and wherever you are aiming to be, there are many resources that can help you. Including our Workforce Education Programme, which includes a range of courses aimed at supporting you to develop your Club. 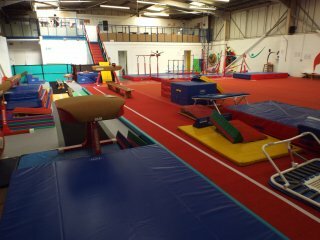 Are you looking to promote your Club and activity sessions? How to raise free funds for your Club by simply shopping online! 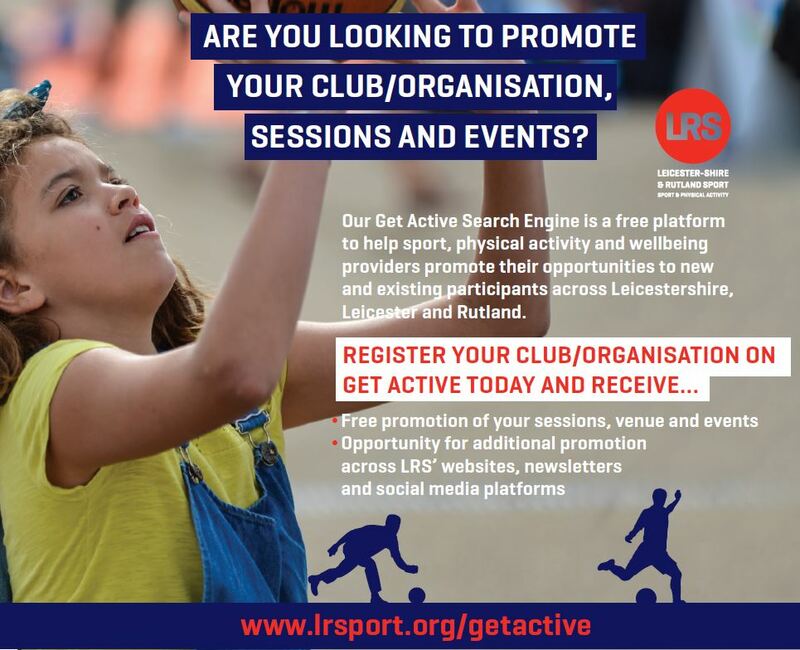 We here at Leicester-Shire & Rutland Sport are offering Clubs and session providers a free platform in which to promote your activities across Leicestershire, Leicester and Rutland. Our 'Get Active' Search Engine allows users to search for a range of opportunities to take part in sport and physical activity in our local area. Ensure your Club and sessions are uploaded, and showcase your activities! Register your Club/Organisation first, then once that have been approved by us, you can start to upload details of your specific sessions. Raise free funds for your club by shopping online! We have partnered with easyfundraising. It's a leading fundraising platform that gives clubs access to an unlimited fundraising source, that helps them raise FREE cashback donations through online shopping. When you register your club as a cause with easyfundraising, family, parents, coaches & club member can sign-up to shop in support with over 3,300 leading UK retailers such as Argos, Amazon, Sainsbury's, John Lewis & eBay, to help raise FREE funds for your club. It doesn't cost anyone anything extra & can help your club raise funds to cover your sporting essentials & costs. Interested? Click on the link to find out more. Leicestershire and Rutland ProHelp is a group of professional firms who have come together to provide professional skills and expertise for free to community and voluntary organisations across Leicestershire and Rutland. Each firm has agreed to provide a number of hours worth of free advice each year. See the attached documents below for more information. 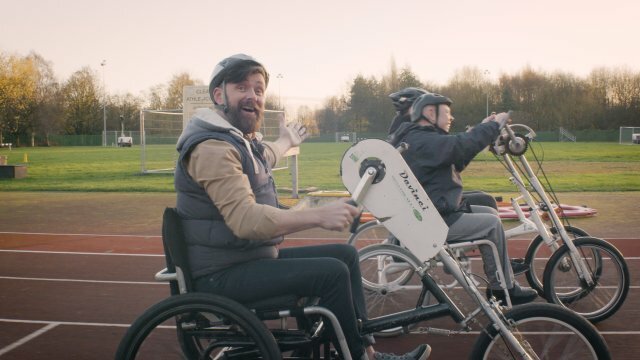 The Activity Alliance (formally English Federation of Disability Sport, EFDS) have created the Inclusion Club Hub, to help clubs to include more disabled people in their activities. The toolkit will give you ideas, methods and resources to ensure everyone has a positive club experience. The Ten Principles film below is there to guide providers to deliver more appealing and inclusive opportunities. If embedded within planning and delivery, the principles can be the vital ingredient for delivering activities that will support disabled people to be and stay active for life. The funding is open to local sports clubs and organisations that meet the necessary qualifying criteria of supporting the delivery of sport and physical activity. 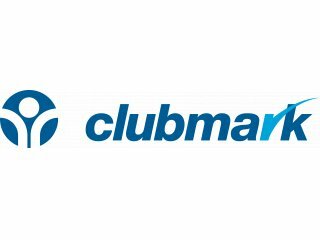 Sport England is reviewing its Clubmark accreditation scheme and is keen to know what sports clubs and activity providers think about it. A series of real life questions to help support your organisation or club.